In this blog, we discuss cognitive computing and other technologies with a focus on supply chain management and innovation. Other topics of discussion include digital enterprise transformation, marketing, the Internet of Things, and smart cities. Our goal is to advance the public discussion about how cognitive computing and other advanced technologies affect the world in which we live. Bradd C. Hayes is the active editor of this blog. 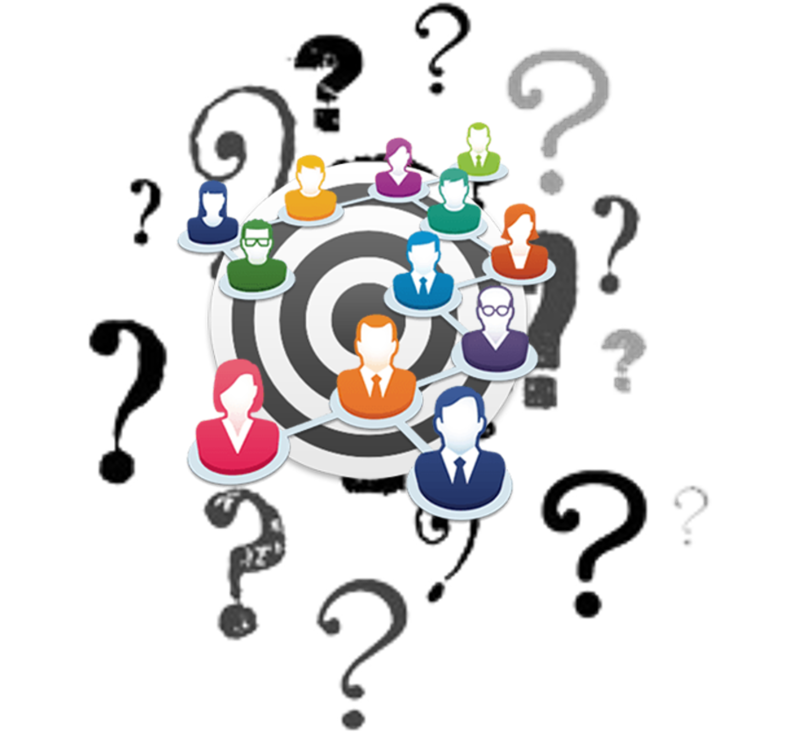 When Marketing, Whom Should You Target?